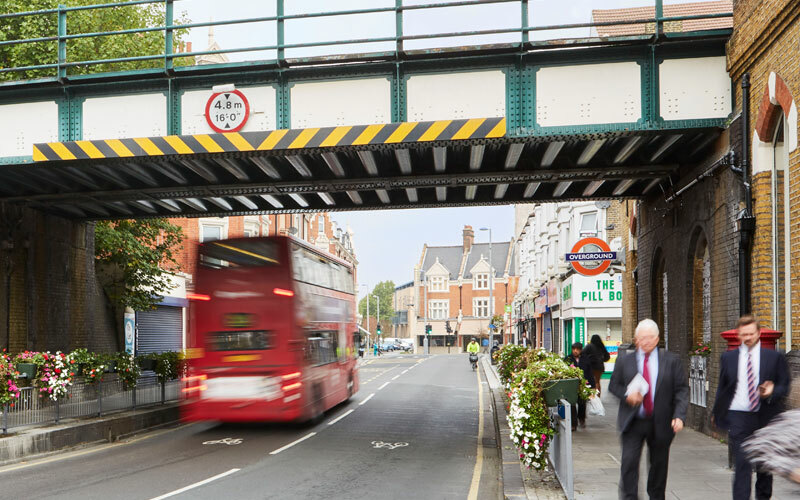 Walthamstow Gateway strikes a perfect balance between connected urban living and a sense of space and calm. Located right next to Walthamstow Central station, our 79 spacious and highly specified apartments, prices from £420,000 with stunning views across London and the surrounding area. Attention to detail is important to us. Inside your new home you’ll be greeted by generously sized oak-floored living spaces, Leicht designer German kitchens with Silestone worktops, energy saving appliances and fitted wardrobes to master bedrooms. All of the 79 new apartments have cycle store spaces. All of the 79 new apartments have cycle store spaces and each has a balcony — all the better to enjoy the panoramic views across London. View a selection of available plots below. For convenient transport links, look no further. 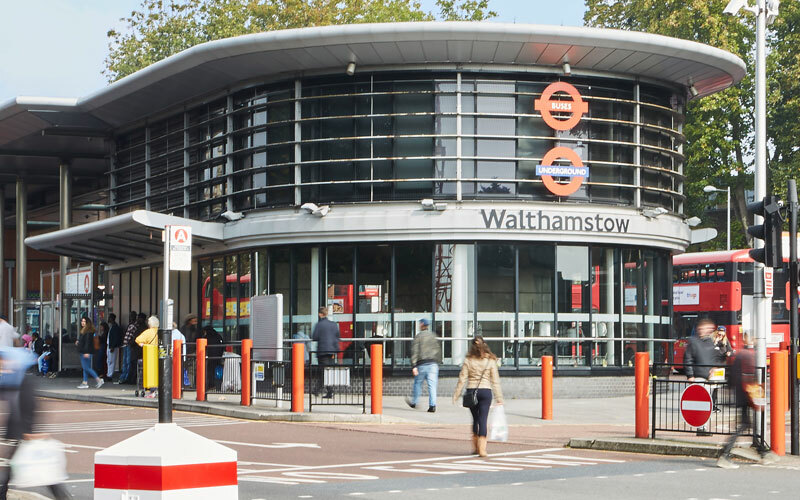 Walthamstow Gateway is just a one-minute walk away from Walthamstow Central station, where the incredibly useful and speedy Victoria Line will take you as far away as Brixton in south London. Perfect for commuters looking to find extra time in their day. *One non-transferable two year Zip Car membership will be provided per apartment. This will be assigned to the purchaser post legal completion. 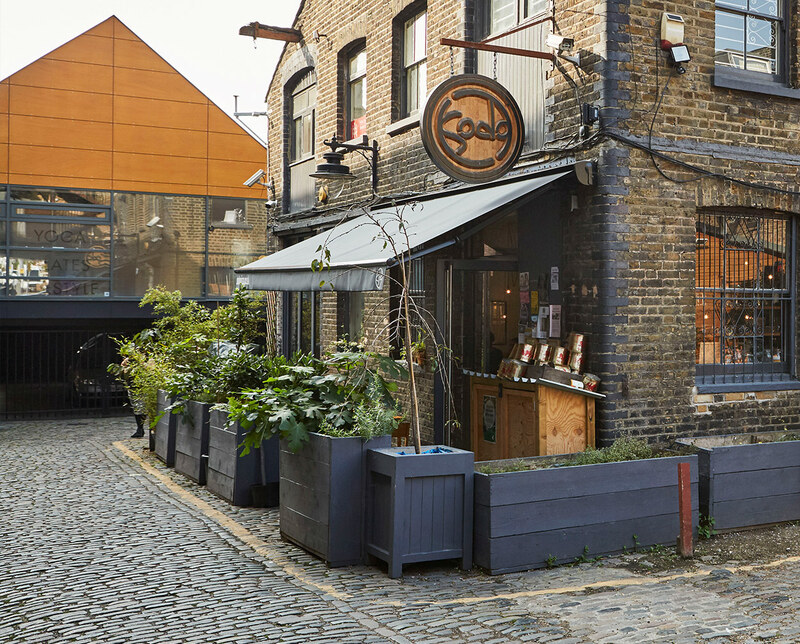 From the iconic neon signs at God’s Own Junkyard to the area’s fascinating history, there’s a huge amount to explore in Walthamstow, which is fast becoming one of London’s best loved and most vibrant areas. 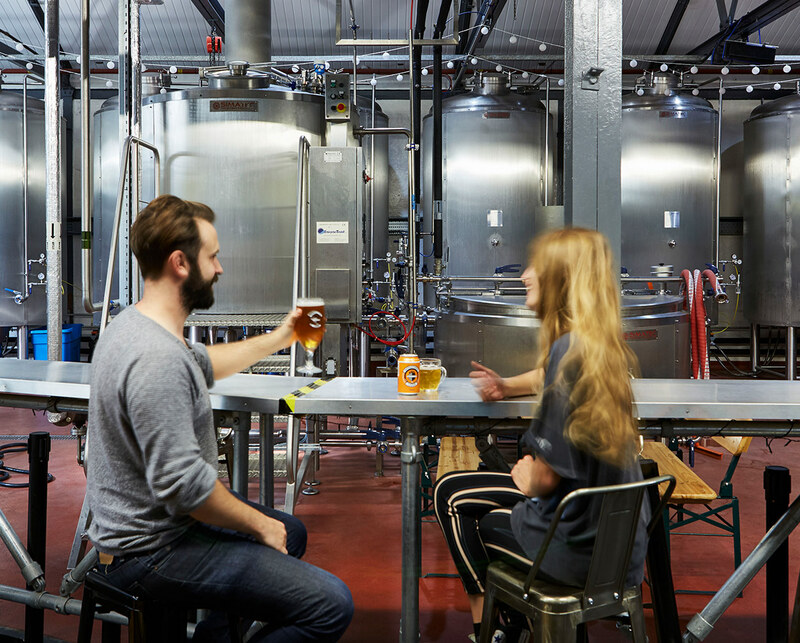 A favourite among beer connoisseurs for its craft lager, brewed and served on site. 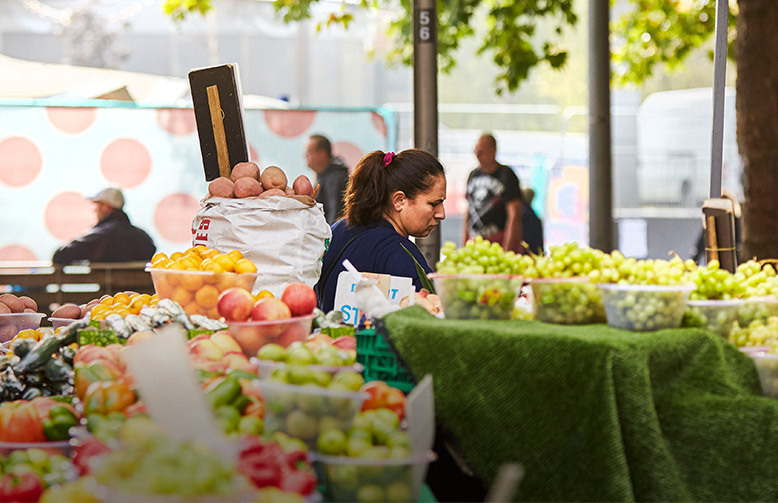 The longest outdoor street market in Europe. 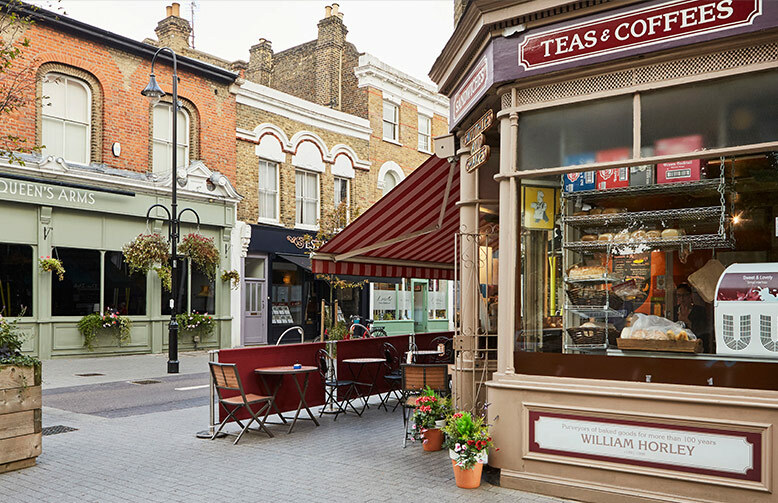 Widely regarded as one of the best urban villages in London. Specialises in sourdough bases & is open for brunch. 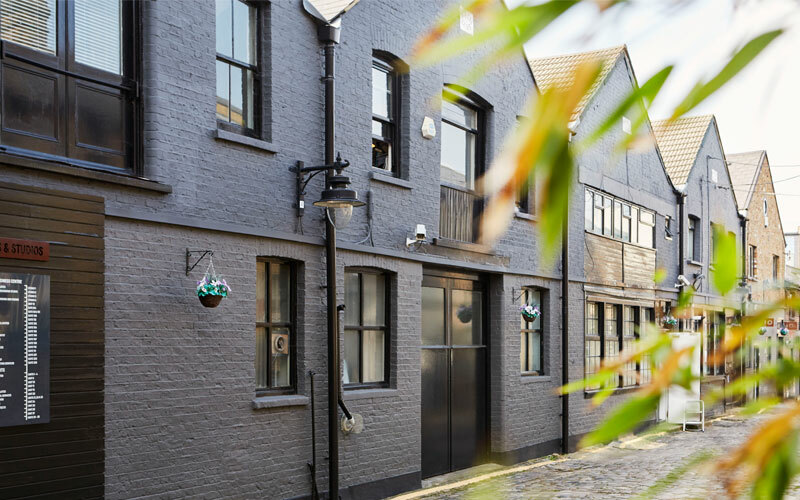 An exciting creative hub in the heart of Walthamstow. 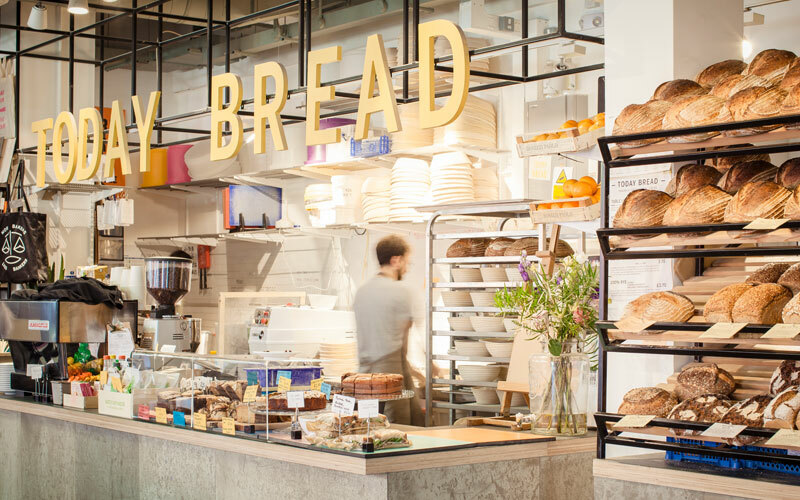 Small organic sourdough bakery and cafe located in Walthamstow Central. Located on the incredibly useful and speedy Victoria line, perfect for commuters. A recent heritage-led regeneration scheme which has helped transform St James street into a visually appealing gateway to the area. 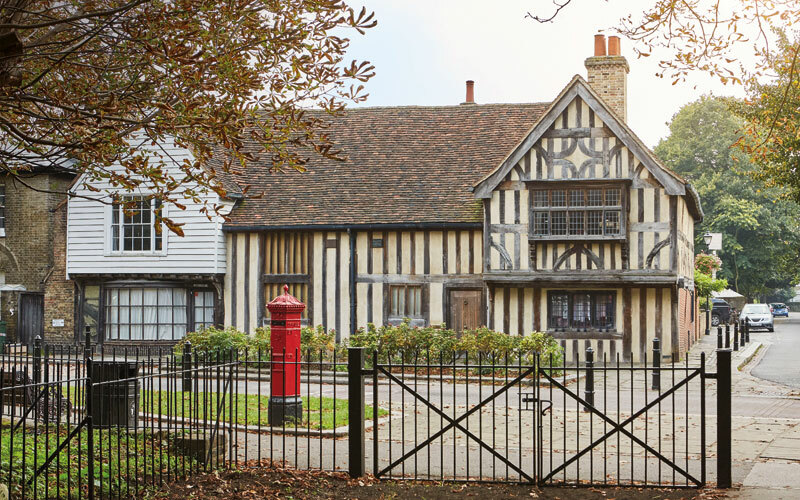 For those who like history, visit this quaint 15th century building. 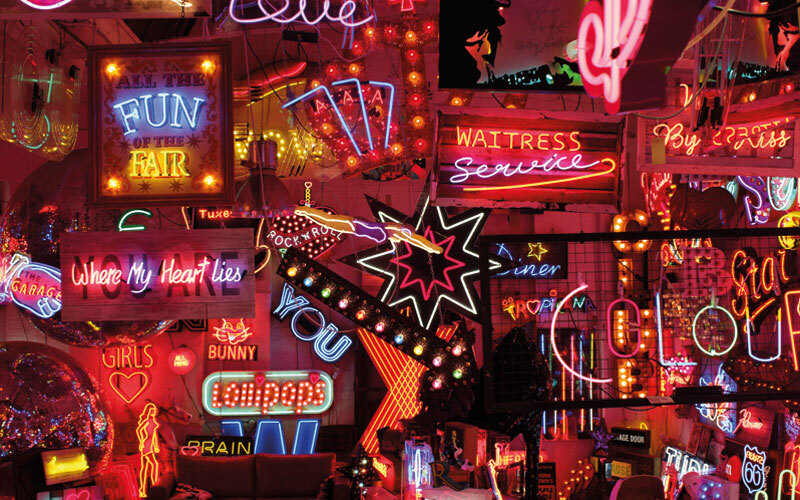 The iconic neon wonderland, containing the largest stock of vintage neons and signs in Europe. 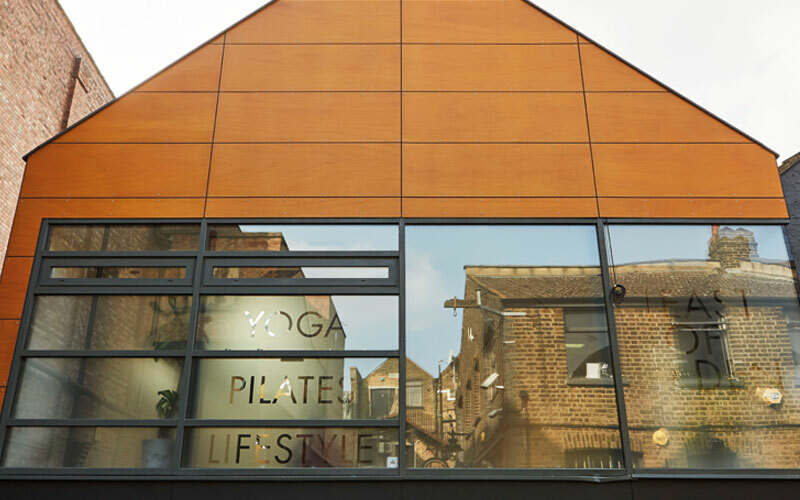 Enjoy yoga and pilates with day and night classes. 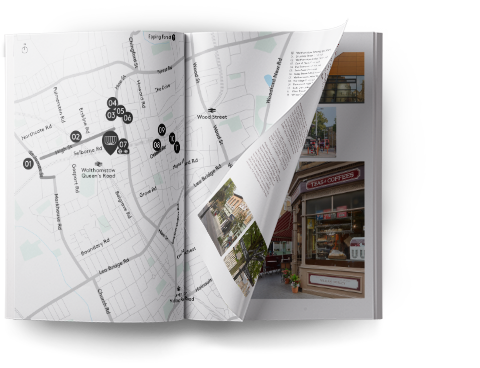 Register your details here to receive a copy of the brochure and for the latest updates at Walthamstow Gateway. We recognise that a project within a station environment will impact the community, so we’re doing everything we can to minimise disruption. Find out more on our community site.